With over 3,000 miles falling between these two coastal regions, moving from Fort Lauderdale to Oregon takes careful planning and plenty of hard work. If you’d rather leave all of the most stressful tasks to the pros, reach out to Bekins of South Florida today! From quick household moves to more challenging employee relocations, we can make your westward journey easier for an affordable price. As a BBB-accredited ProMover, our dedication to our customers is crystal clear—and we’d love to put our customer-driven experts to work for you. As part of a global network of moving and storage professionals, we’re ready to take your family from Fort Lauderdale to Oregon and anywhere in between! Even if you’ve made a move of this distance before, each new relocation presents a different set of challenges, which is why it pays to choose a moving company that can handle all of your needs—no matter how big, small, planned, or unplanned they might be. 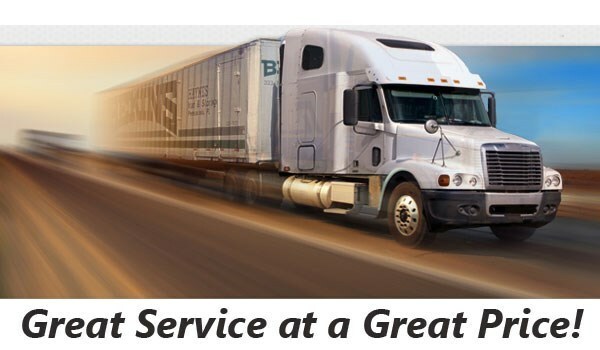 With Bekins, you’re assured top-notch service according your every need, including free in-home moving quotes and professional move coordinators. If any problems, concerns, or schedule changes arise throughout the process of moving to Oregon from Fort Lauderdale, your Bekins move coordinator will be there to help! In addition to the built-up knowledge of our on-staff movers and packers, we maintain an active membership in two recognized industry organizations: the American Moving & Storage Association and the Florida Movers and Warehousemen’s Association. Through these affiliations, we stay apprised of the latest moving resources and technology, allowing us to professionally manage any household move from Fort Lauderdale to Oregon. Why spend your precious time and energy on a move across the country? 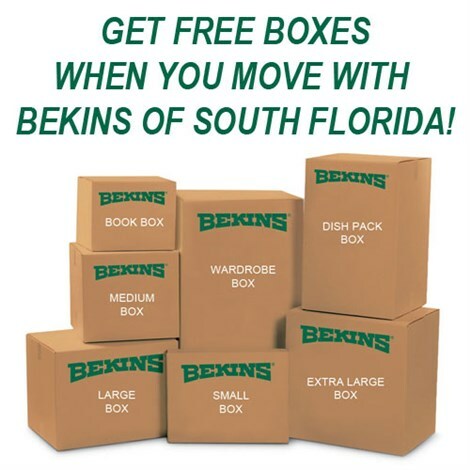 Work with Bekins of South Florida, and you can relax while our Fort Lauderdale to Oregon moving experts take care of every last detail. Get started with your free in-home moving quote by giving us a call or filling in our simple online form now!